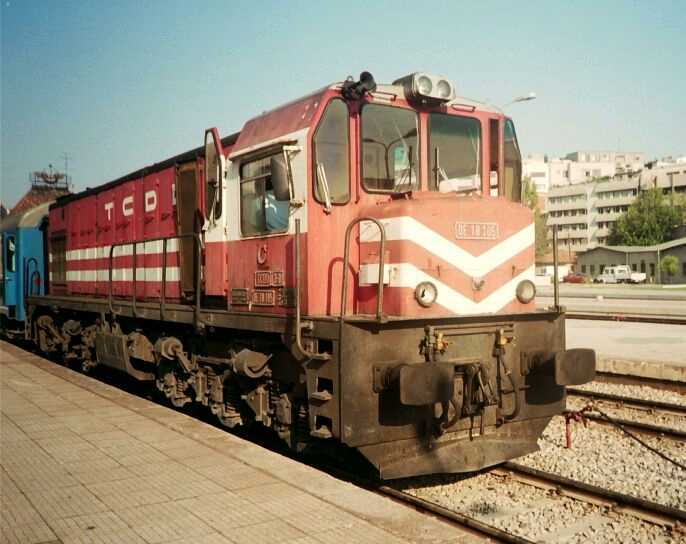 These locos are a light axle load version of the DE18000 and are part of DE24000 familly. 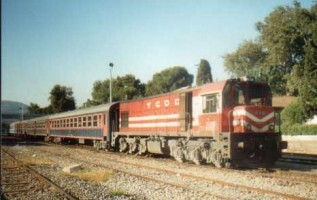 They were ordered at the same time and both locos share a common design and many components. 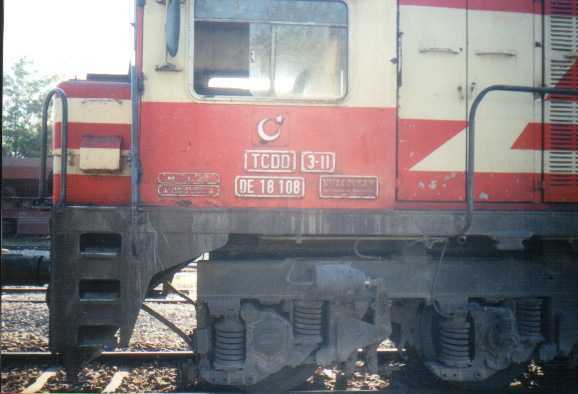 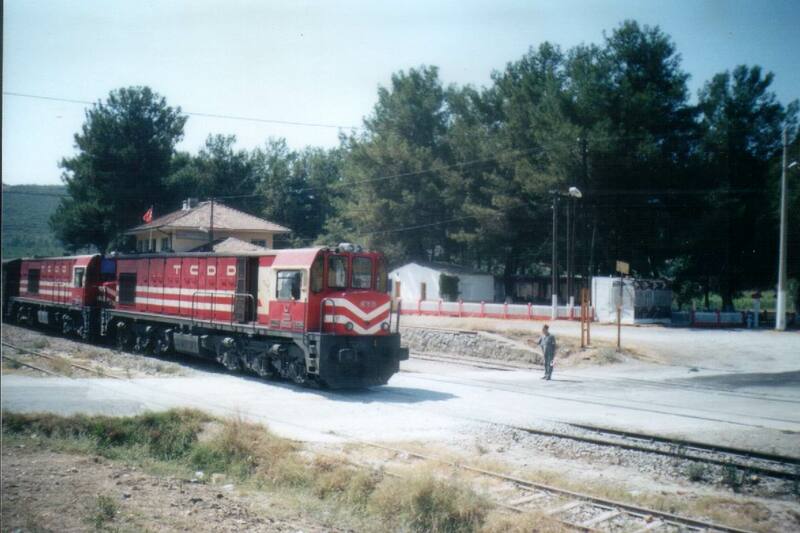 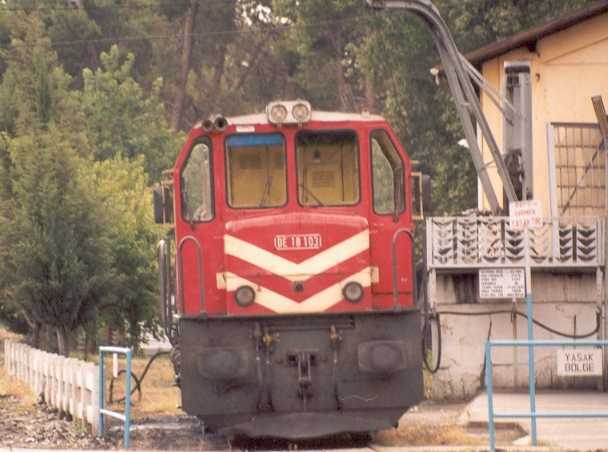 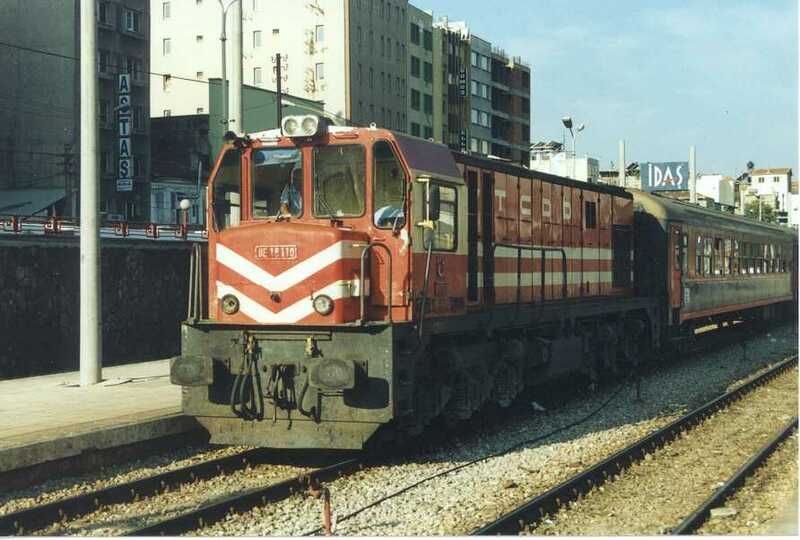 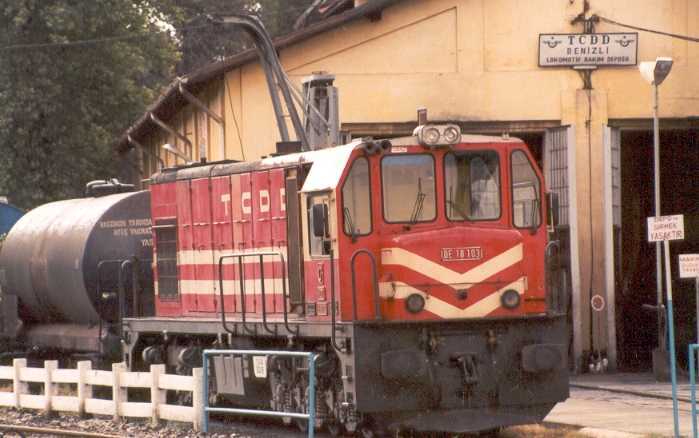 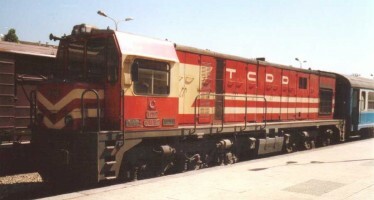 The DE18100 were succesfully used around Izmir to replaced a number of light axle load steam locos. 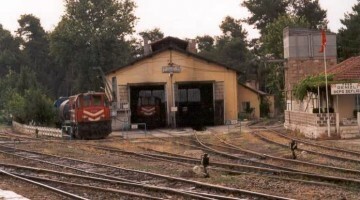 Most of them are still in service. DE 18110 at Basmane awaiting a train to Denizli; 22 August 2002. Photo Malcolm Peakman.